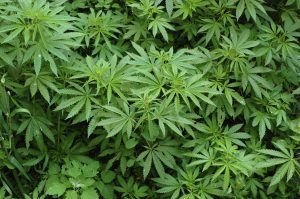 Now that hemp is legal nationally here in the United States, the DEA is struggling to determine whether hemp shipments crossing state lines are actually marijuana versus hemp. Based off the passage of the Hemp Farming Act last December, hemp is classified as any cannabis plant with less than .3% THC. They are now referring to cannabis plants with higher than a .3% THC potency as a drug-type THC plant and plants with less than .3% THC as a drug-type CBD plant. 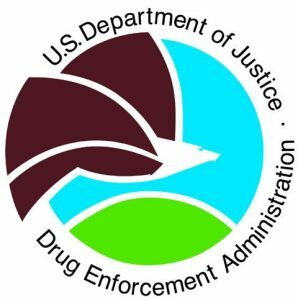 The DEA announced publicly on the FBO.gov website that they are looking for someone to create a field test for authorities to determine the drug-type of cannabis plants. Digipath Labs knew how to address their need and filed a provisional patent for a field test kit that would allow authorities to quickly and accurately determine the drug-type of a cannabis plant to address the federal government’s immediate need. (LAS VEGAS, NV, April 9, 2019 ) – Digipath, Inc. (OTCQB: DIGP), a service-oriented independent testing laboratory, data and media firm focused on the developing cannabis and hemp markets, is pleased to announce that in collaboration with VSSL of Kelowna, BC, has filed a provisional patent application for a Field Testing Kit that can quickly determine whether a plant sample is actually hemp, drug-type THC or drug-type CBD. As a cannabis lab testing company in Las Vegas, Digipath Labs has sampled well over 24,000 cannabis products, both drug-type THC and drug-type CBD products, and refined our technique to attain an in-depth understanding of the nuances for cannabis testing. Our collaboration with VSSL has allowed us to take our data collection techniques even further by analyzing the genomics of cannabis plants. 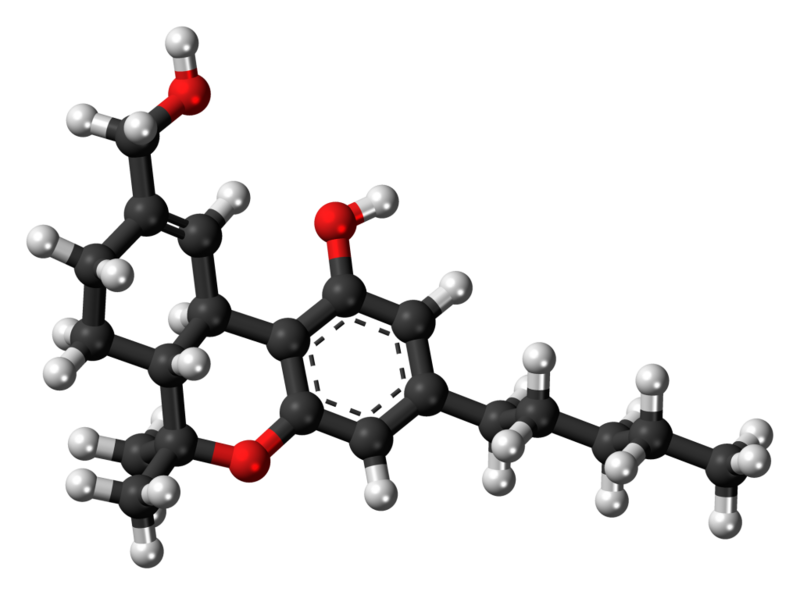 Testing CBD products, hemp products and marijuana products has allowed us to collect massive amounts of data on cannabinoids, terpenes and the other biological compounds found within cannabis plants. We are happy to continue our growth in the cannabis sector where opportunities are plentiful for cannabis testing facilities. Our hopes are that with our efforts we can help to avoid circumstances where workers transporting hemp products across state lines are incarcerated unnecessarily.